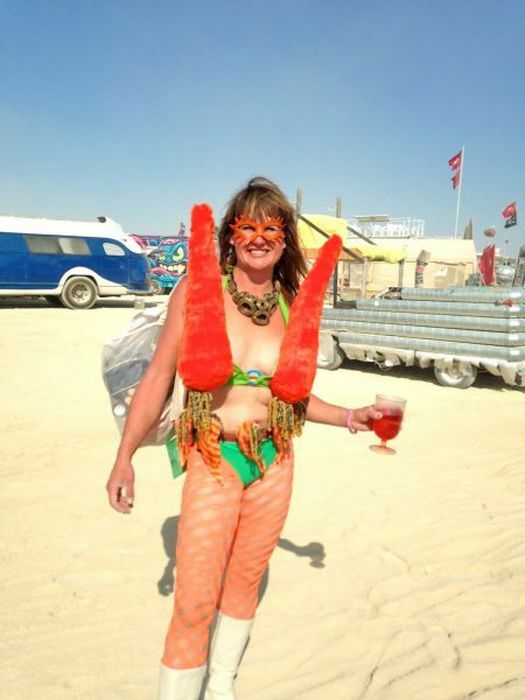 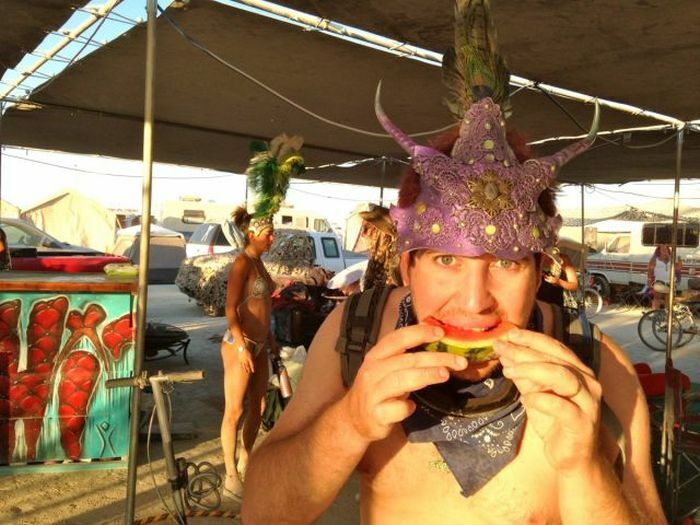 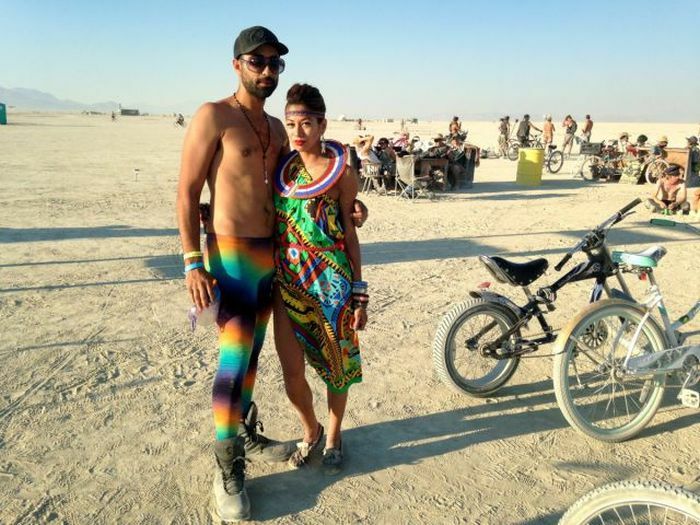 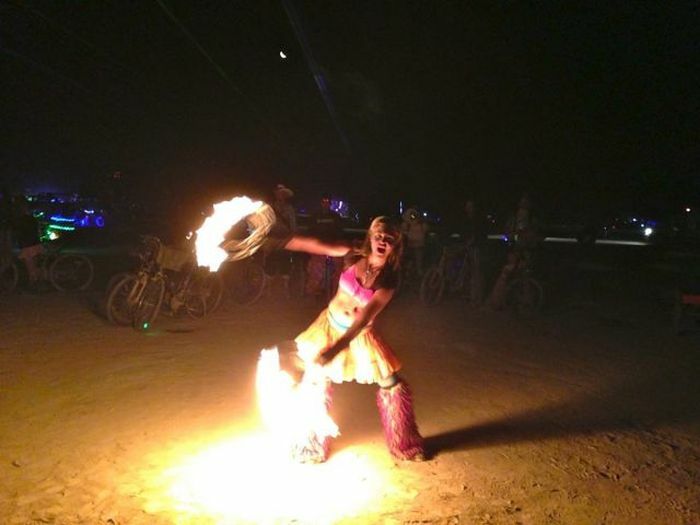 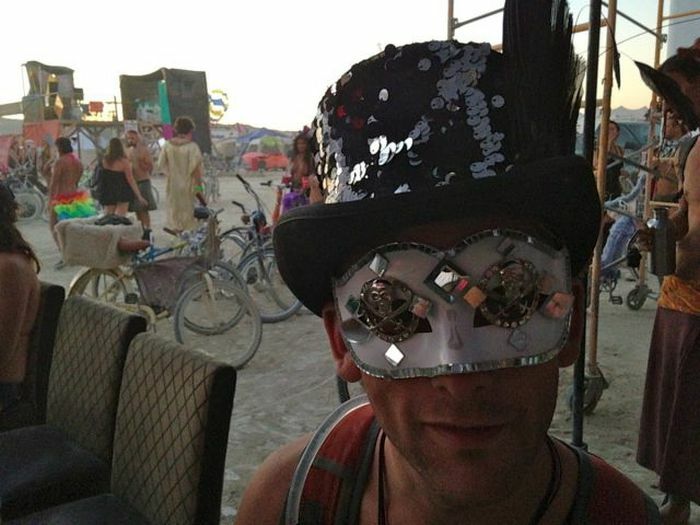 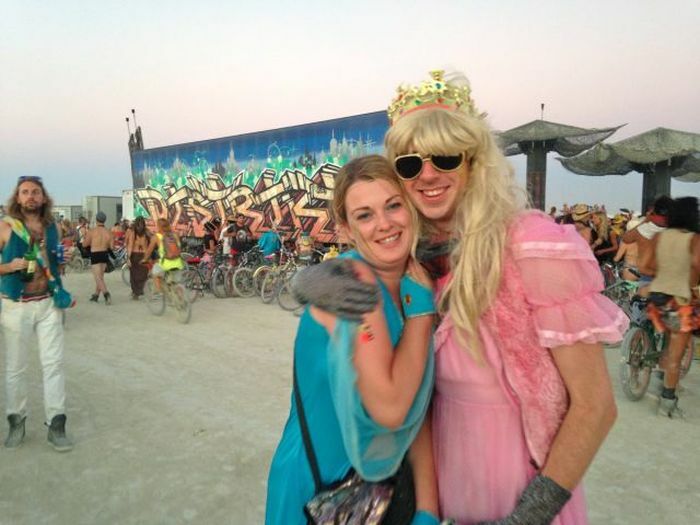 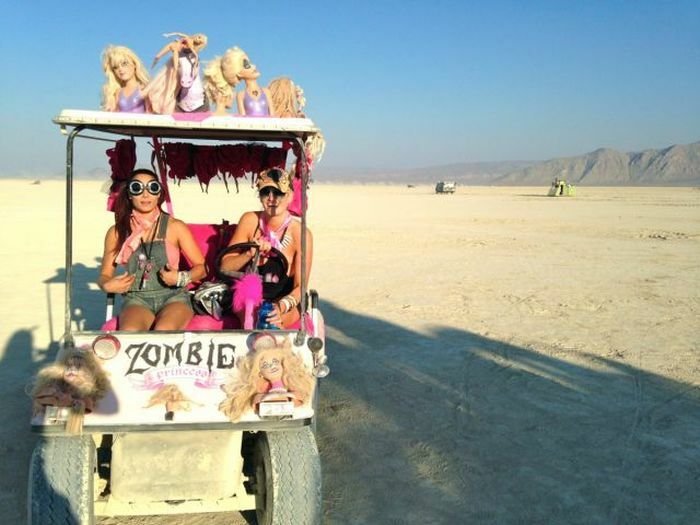 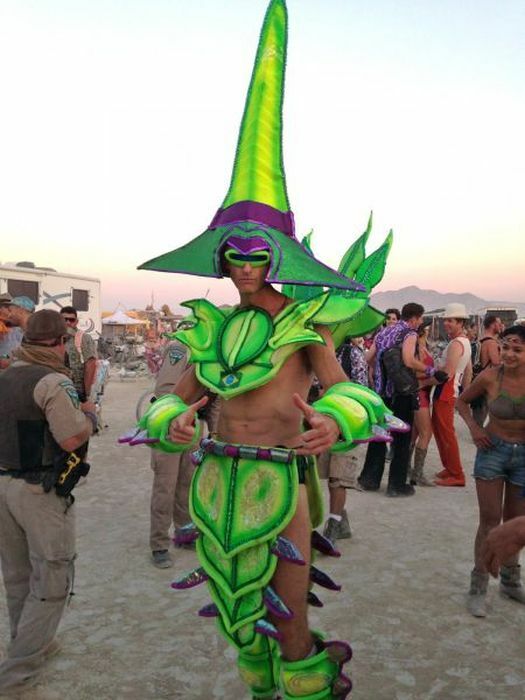 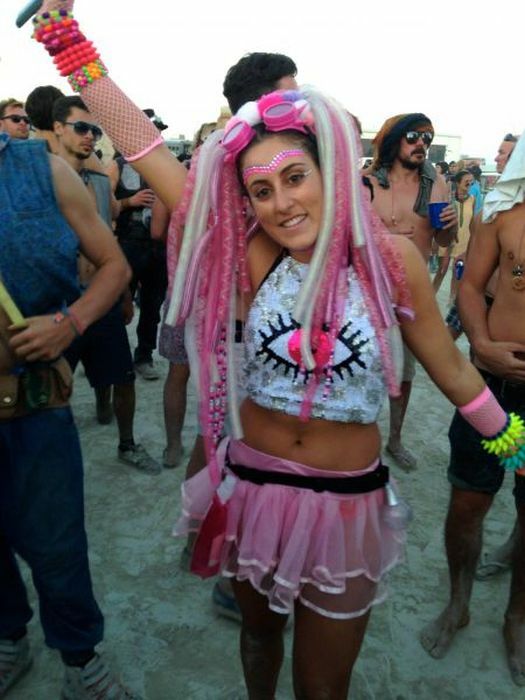 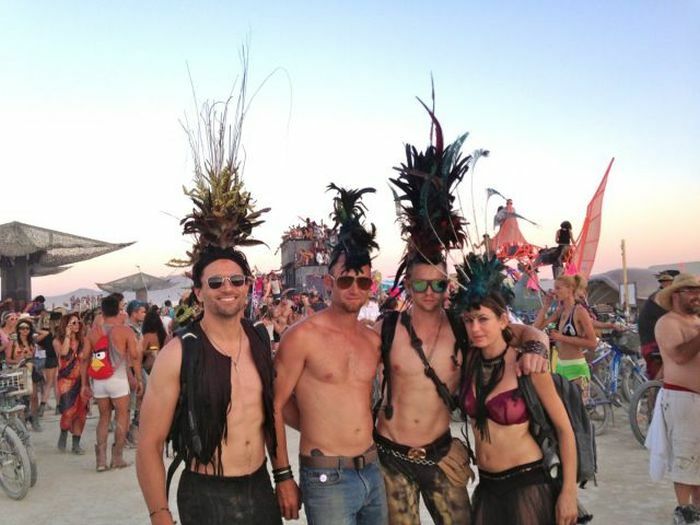 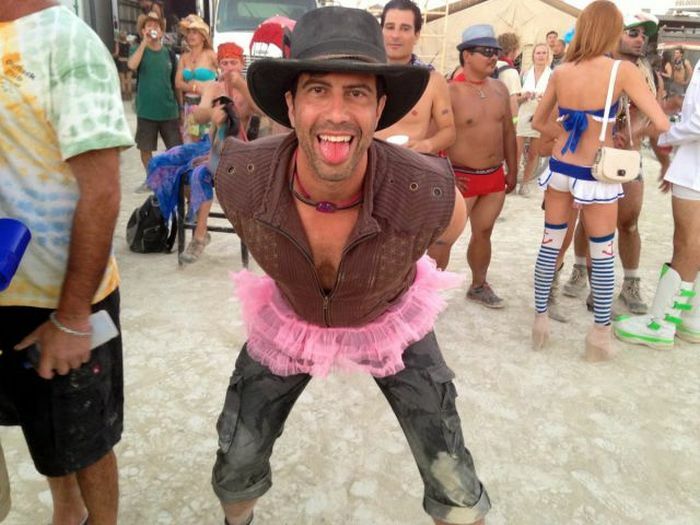 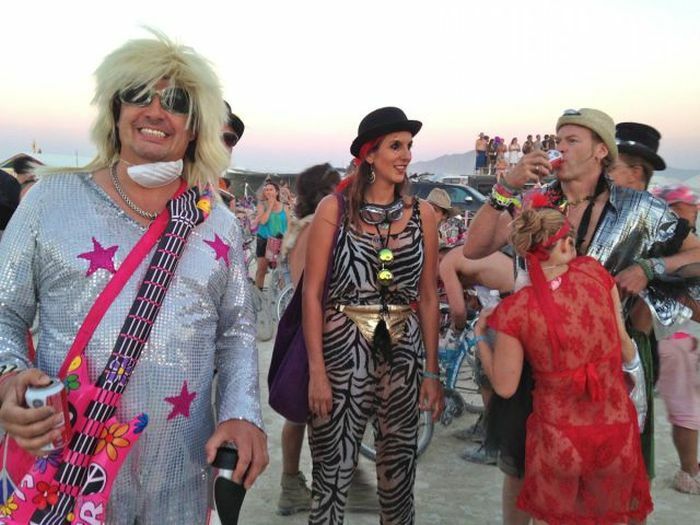 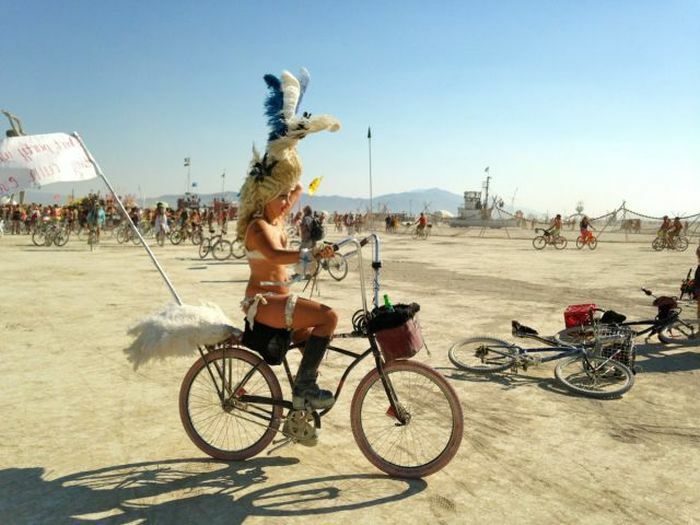 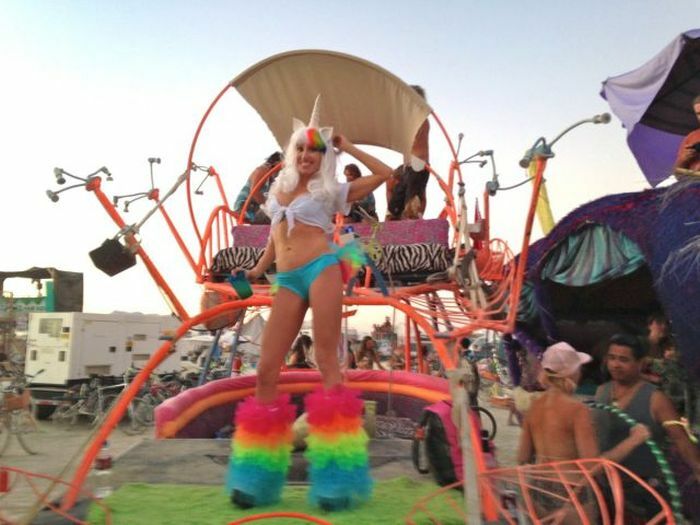 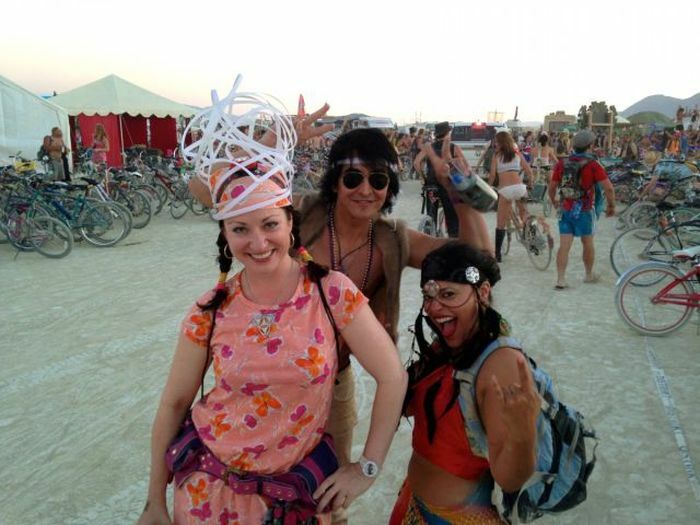 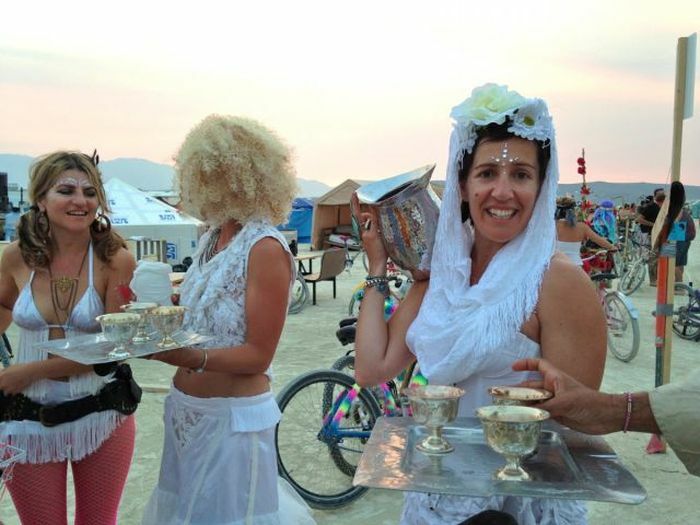 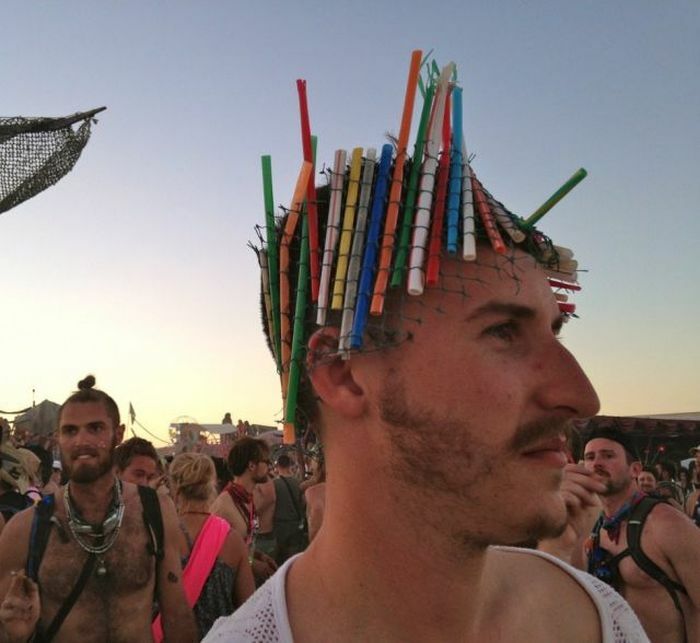 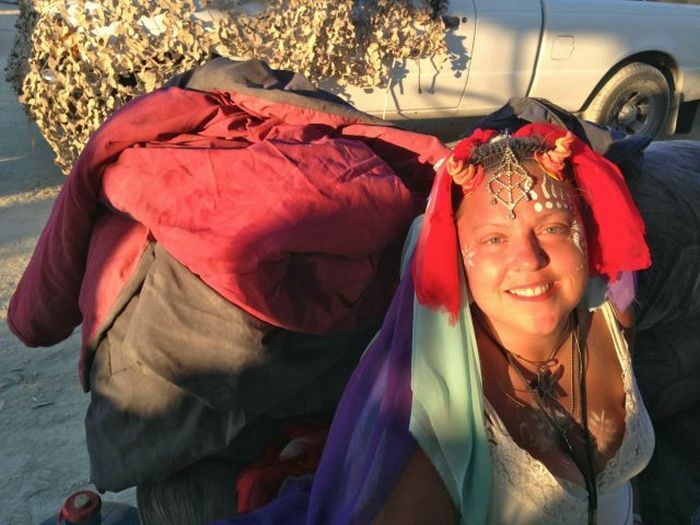 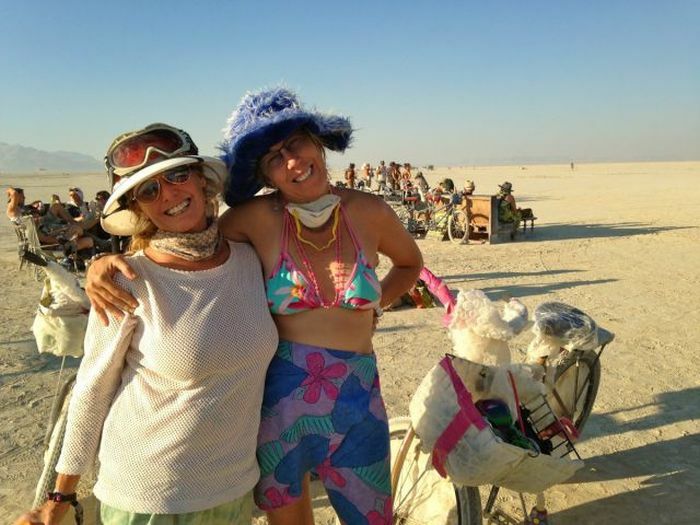 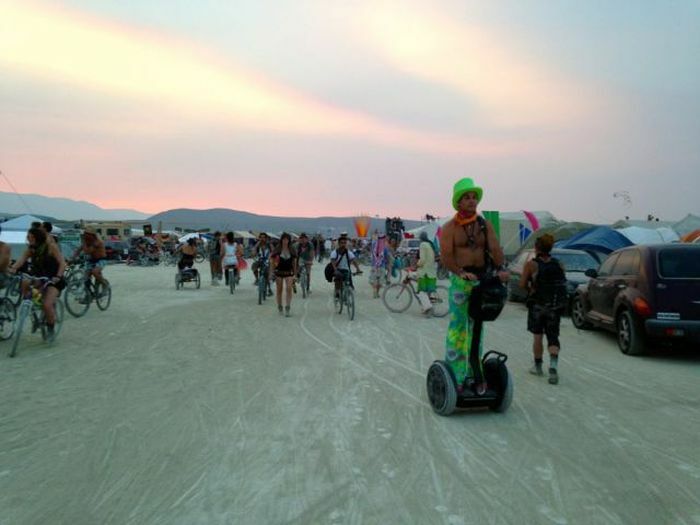 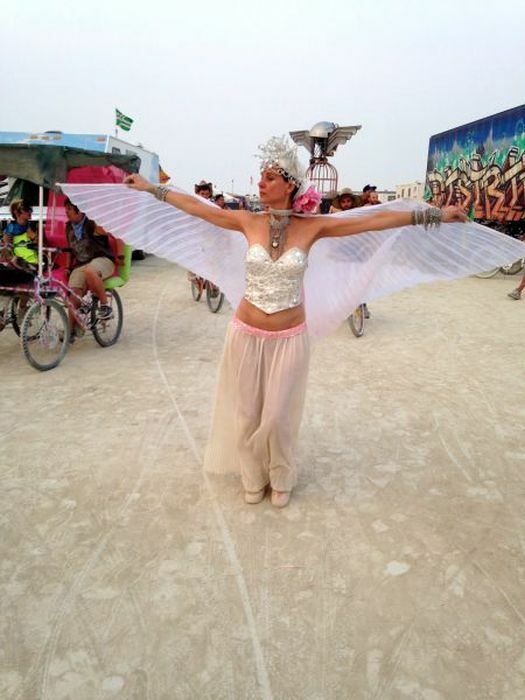 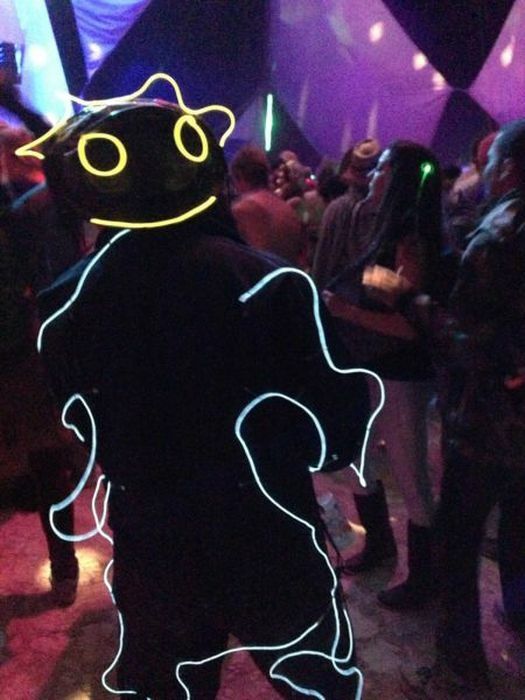 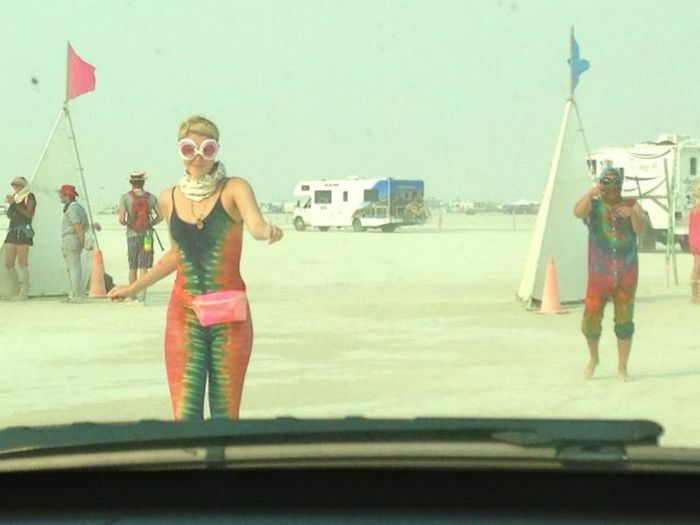 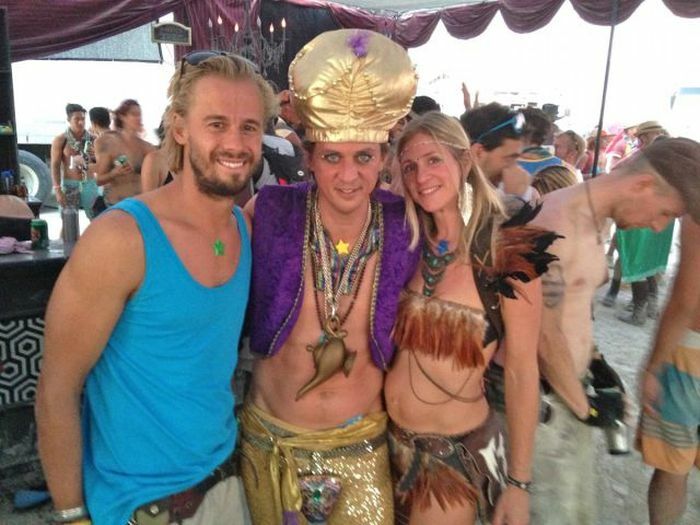 The most interesting costumes of the Burning Man 2013. 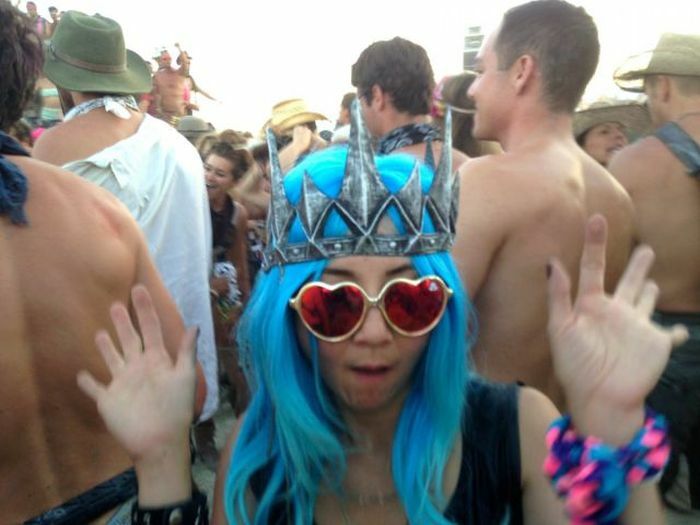 It must be nice to let loose for that weekend and not have a care in the world. 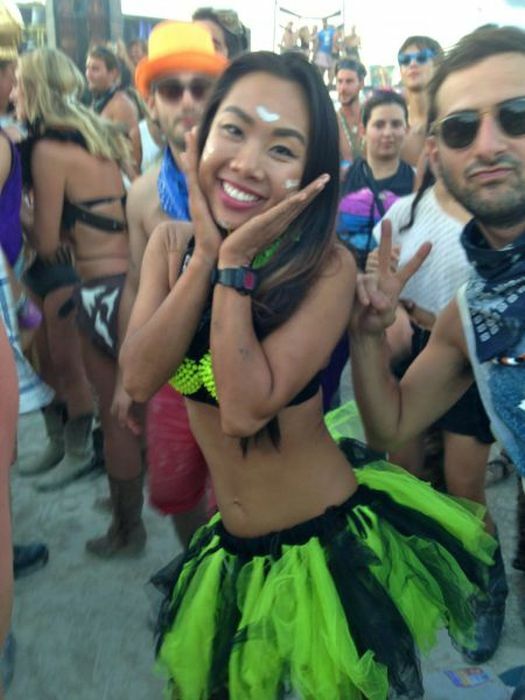 And #32 is really cute. 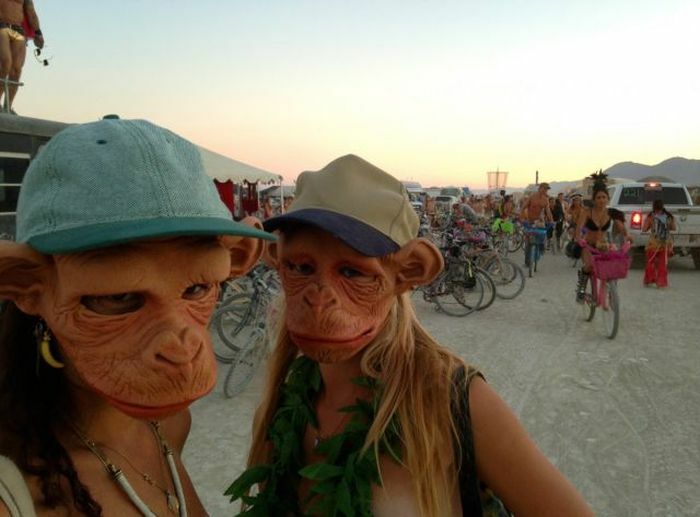 Another place to go ape. 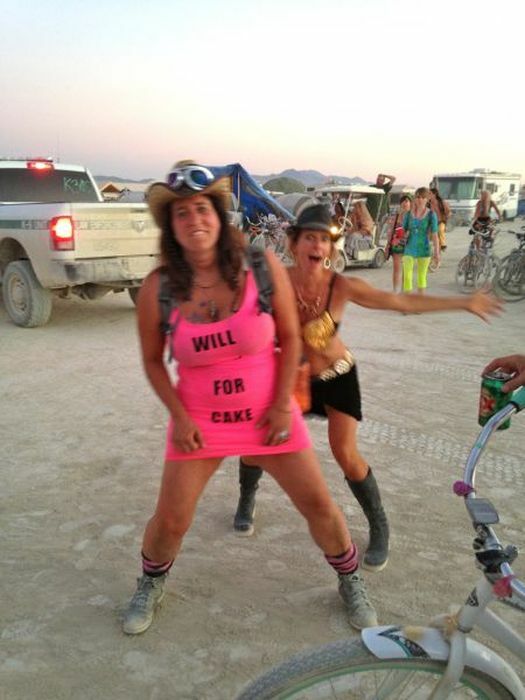 I have a warm and friendly feelings as i saw your profile today so i decided to leave a massage for you. 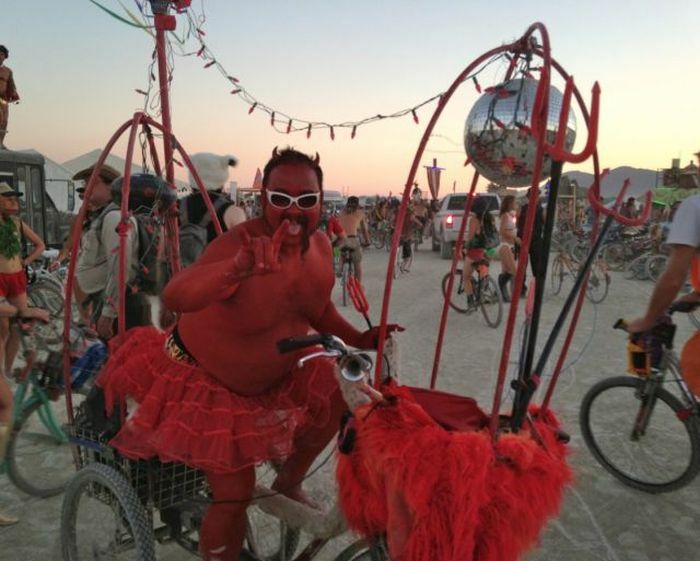 if it touches you write back in my email address (aja.justinyak01 (@) yahoo . 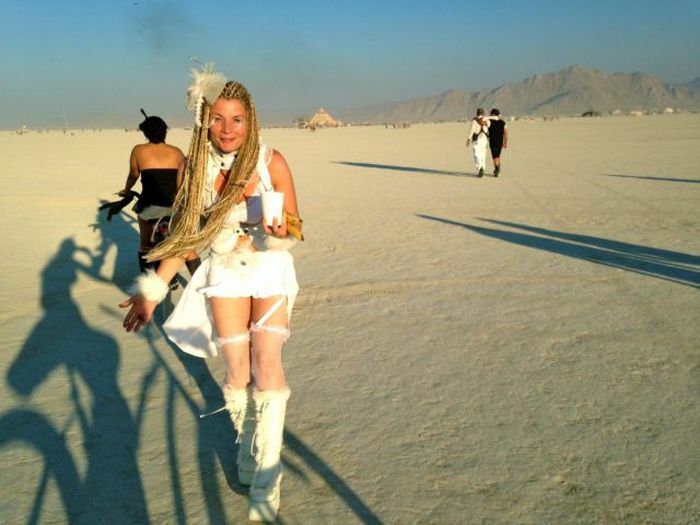 co . uk)so that i can send to you my pictures and tell you more about me. 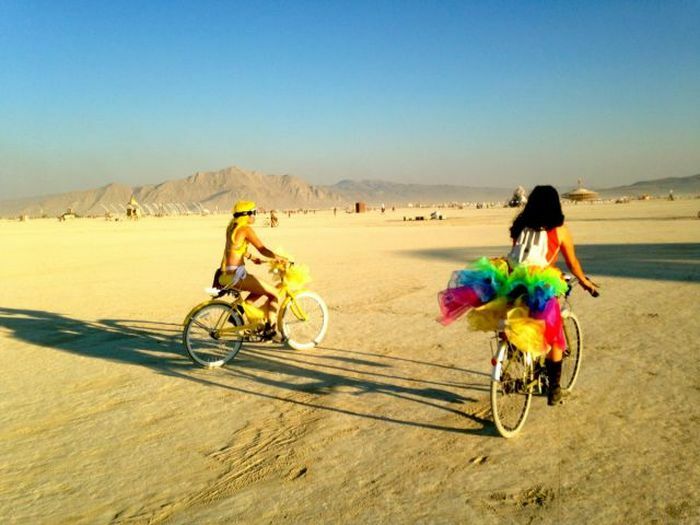 i believe we can start from here to know each other better. 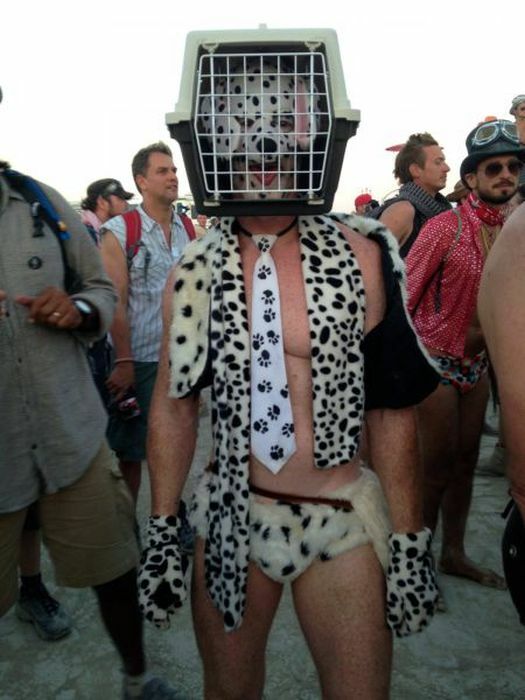 Hoping to read your reply to my email address above. 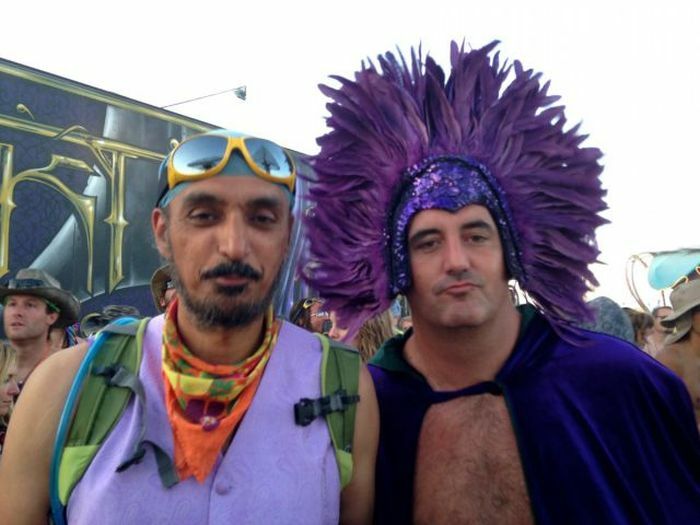 Regards,from Aja.